Check out my new Medium article! And remember, keep tuning in to this website, my social media accounts (i.e., my Instagram page, Tumblr page, Twitter page, Google+ page, and LinkedIn profile), as well as my podcast in order to learn more about when the memoir will be available for purchase! 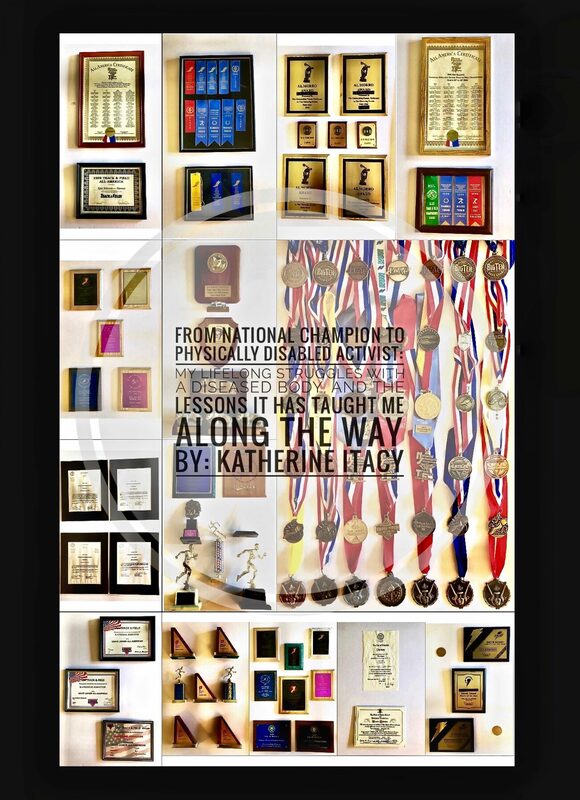 Any questions or concerns, feedback or suggestions for future blog or podcast topics, you can always email me directly at contactkate@katherineitacy.com. Click here to check out my latest Medium.com article, entitled: “Don’t Be Afraid To Say What You Don’t Know…You Know?